9 December RNZ Battling to turn around the lives of young criminals Oranga Tamariki may have hundreds more teen offenders to provide secure youth justice care for when law changes come into force next year. 3 December Stuff Former foster care girl set for Prime Minister's award Alisha Heath, 18, who went into foster care at 7-years old, is set to get an award from the Prime Minister. 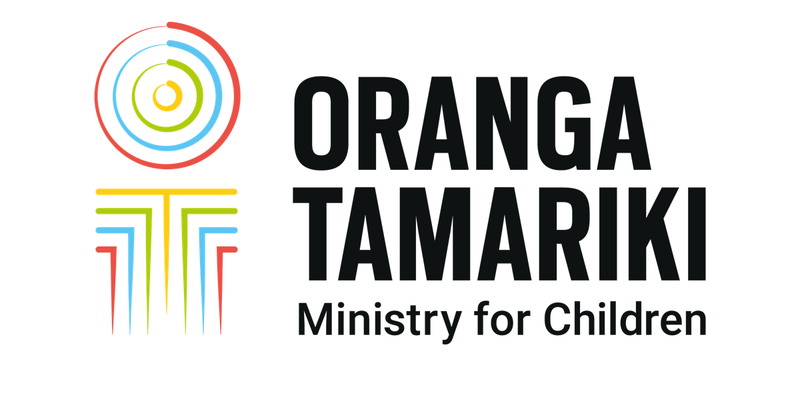 12 November Stuff Ngāi Tahu partners with Oranga Tamariki to reduce number of Māori children in state care Ngāi Tahu chief executive Arihia Bennett says the iwi's new partnership with Oranga Tamariki is "just the start of what is possible". Jamie is 16 and facing Youth Court charges of assault and taking cars.